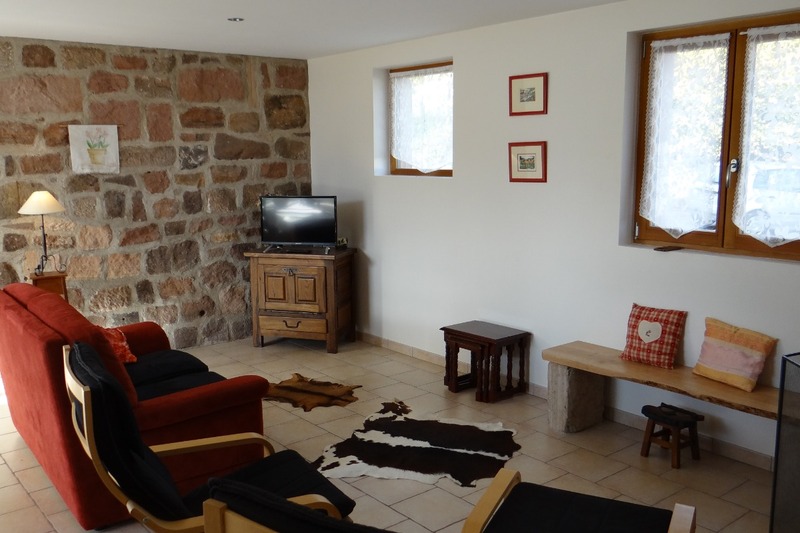 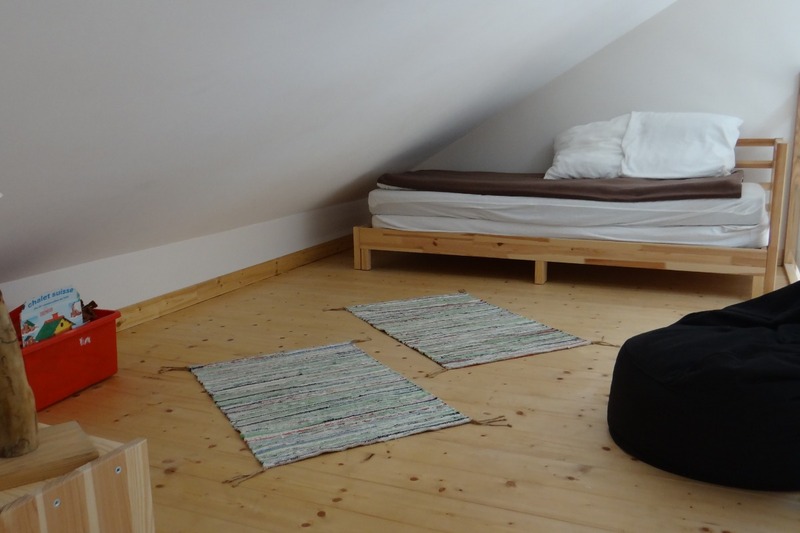 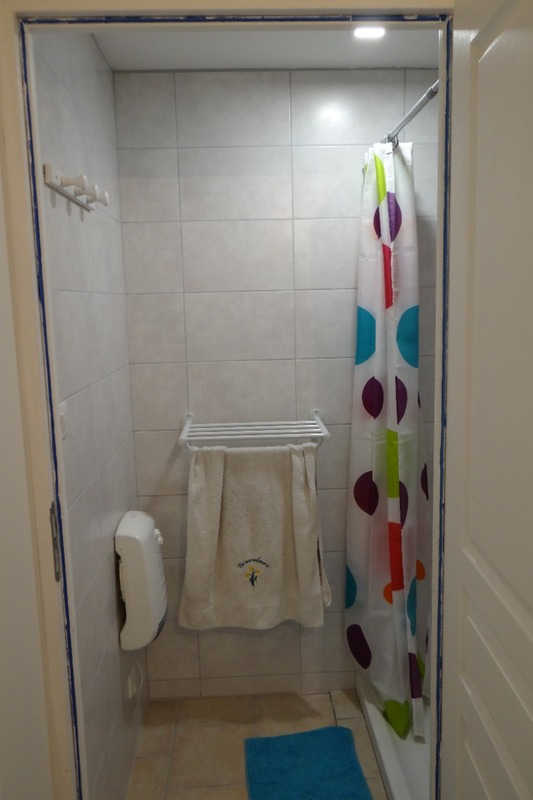 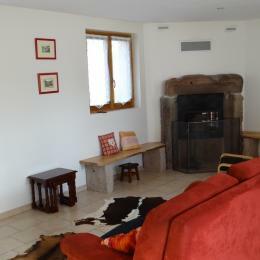 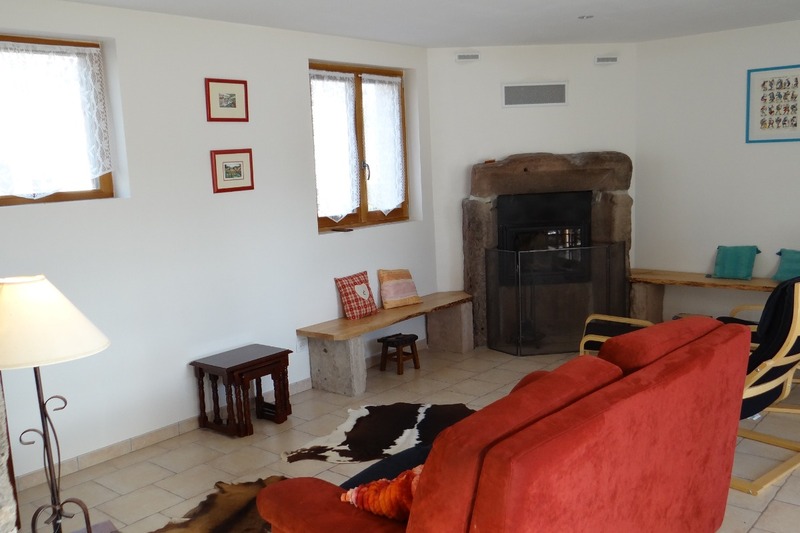 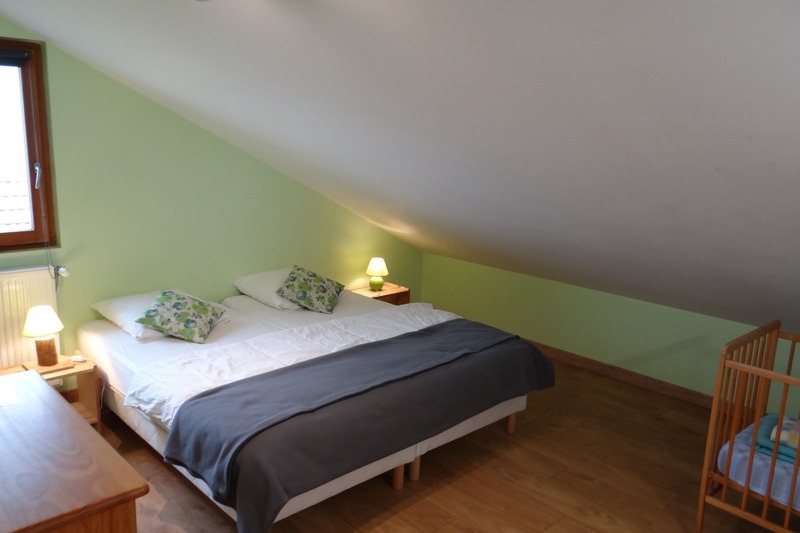 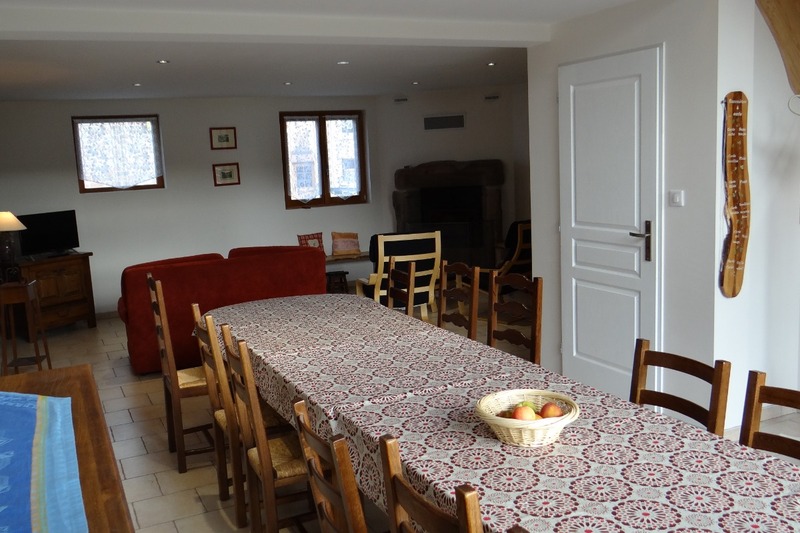 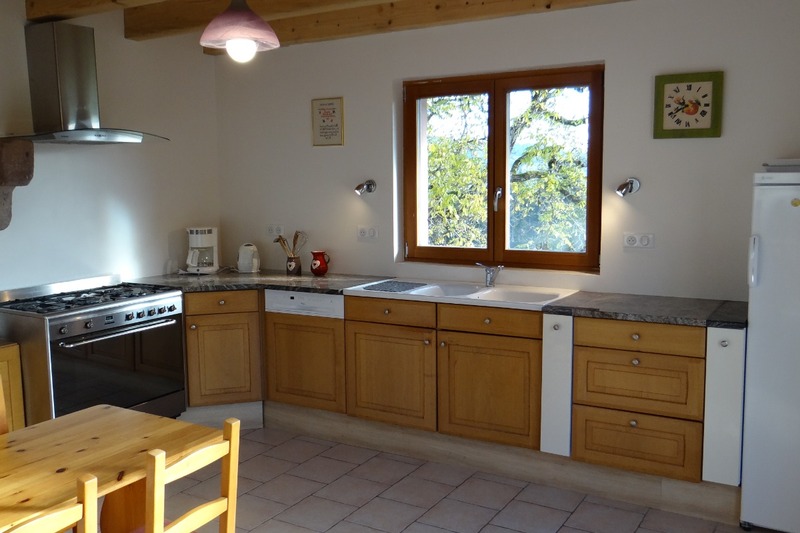 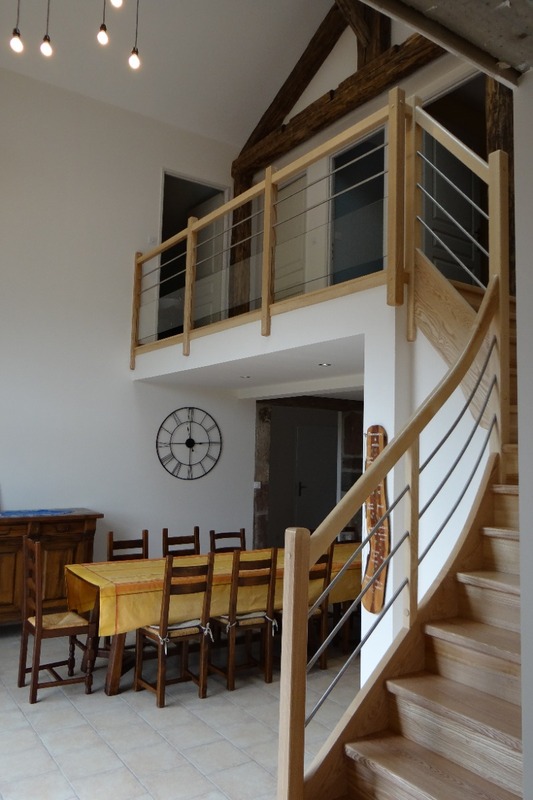 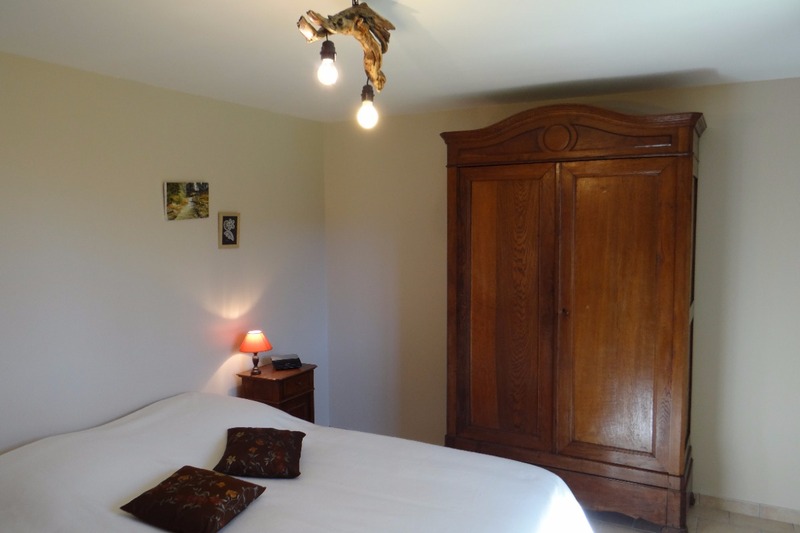 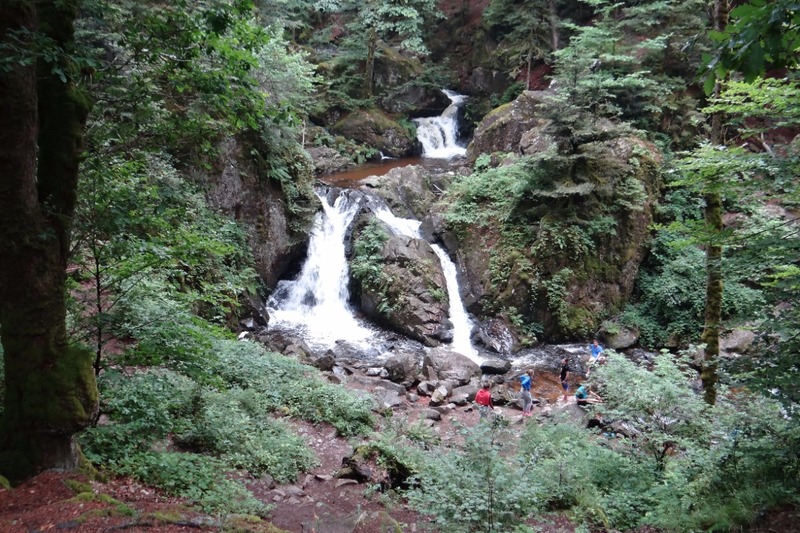 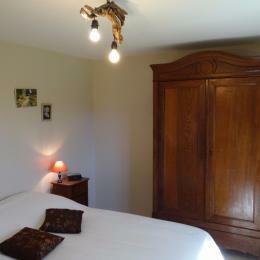 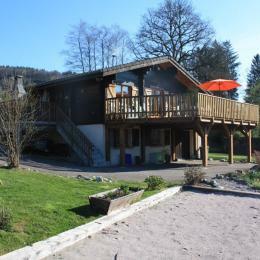 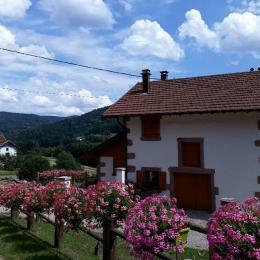 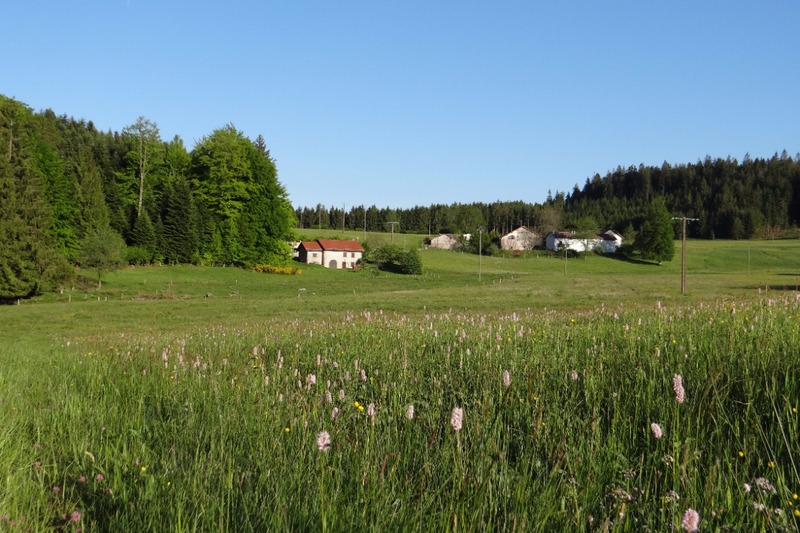 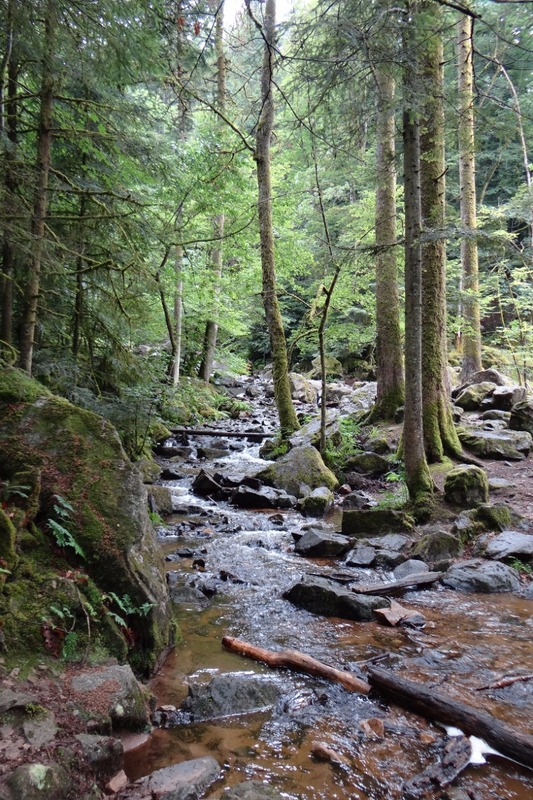 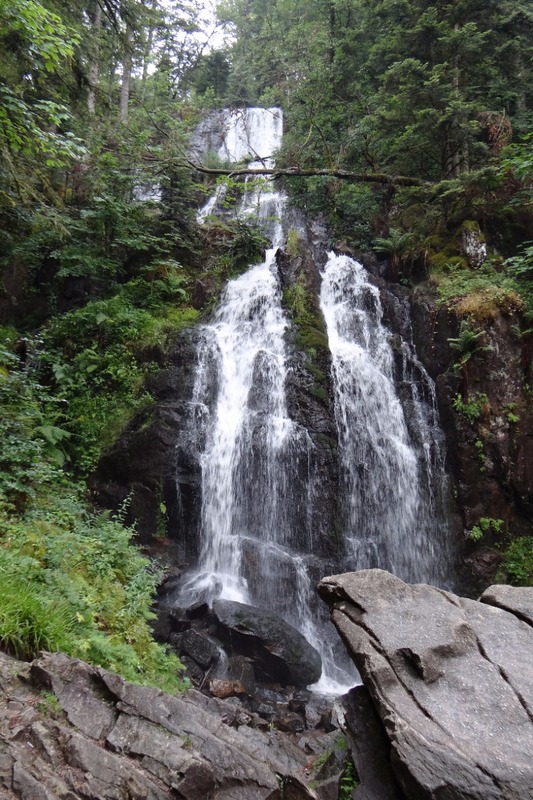 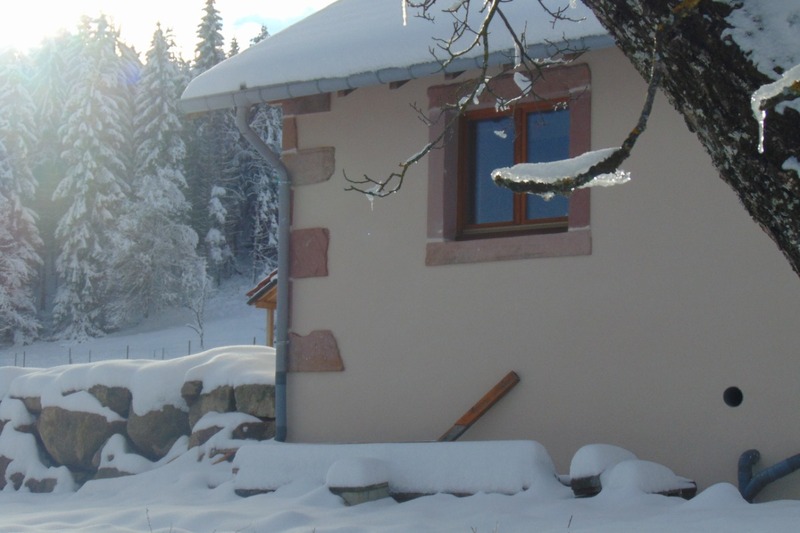 "La Grange du Faing Janel" is a rental located in Tendon, 20 minutes from Gerardmer. 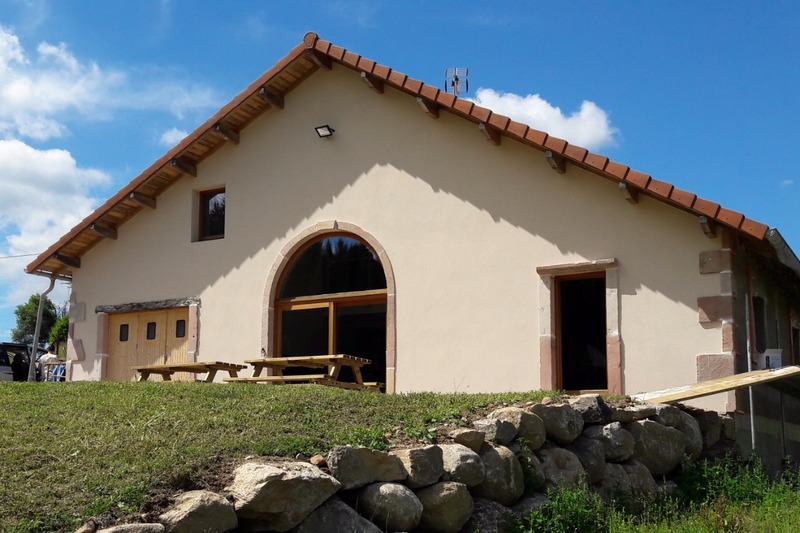 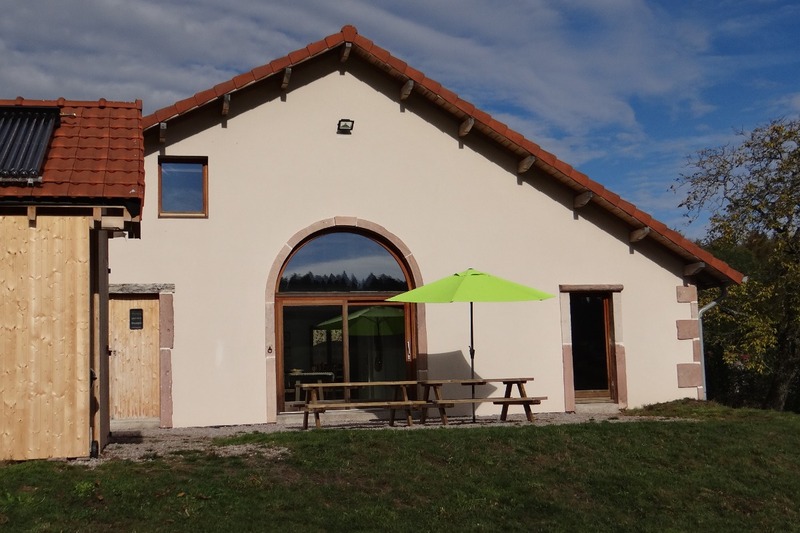 This old barn has been completely renovated nestled in nature, a few steps from the first hiking, 50 meters from an organic farm with many animals. 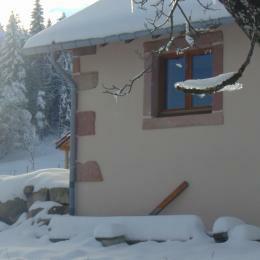 On the ground floor: large living room / lounge / kitchen with fireplace, fully equipped kitchen area (5-burner piano, oven, fridge, freezer ...) with bay window giving access to the terrace; 1 room with 1 bed 160x200 cm, wardrobe / wardrobe; accessible bathroom PMR (person with reduced mobility) with shower, washbasin, heated towel rail; WC PMR; second bathroom with Italian shower and heating; washing machine in the hallway. 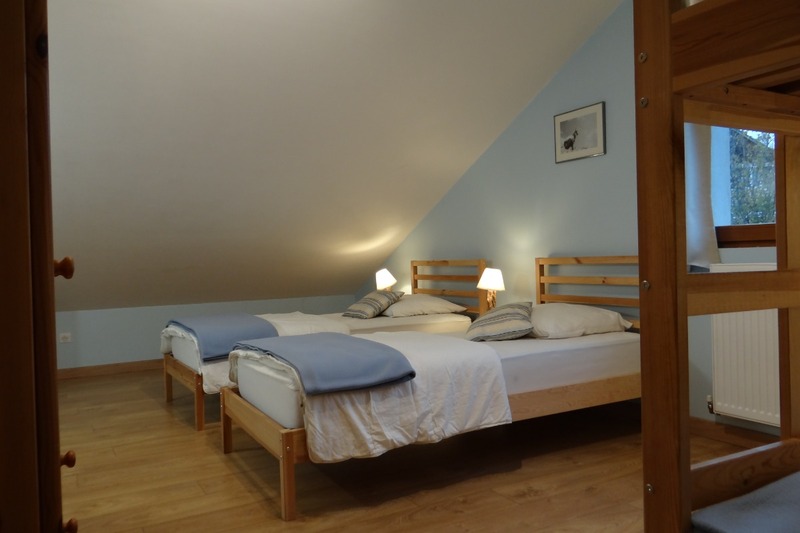 Upstairs: 1 bedroom with 2 beds 90 cm x 200 cm, sink and chest of drawers and cot; 2 bedrooms with 2 beds of 90 cm x 200 cm and 2 other bunk beds, washbasin and storage; communicating mezzanine with the last room with 1 pull-out bed of 90 cm x 190 cm; Independent toilets. 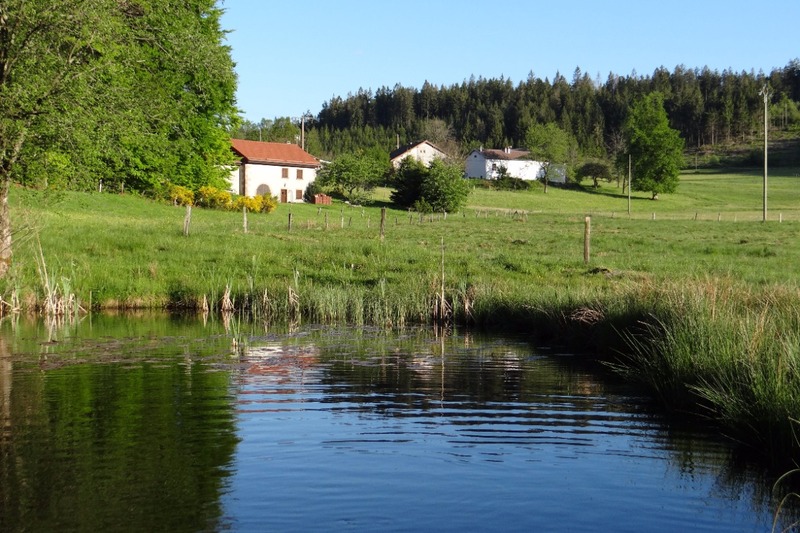 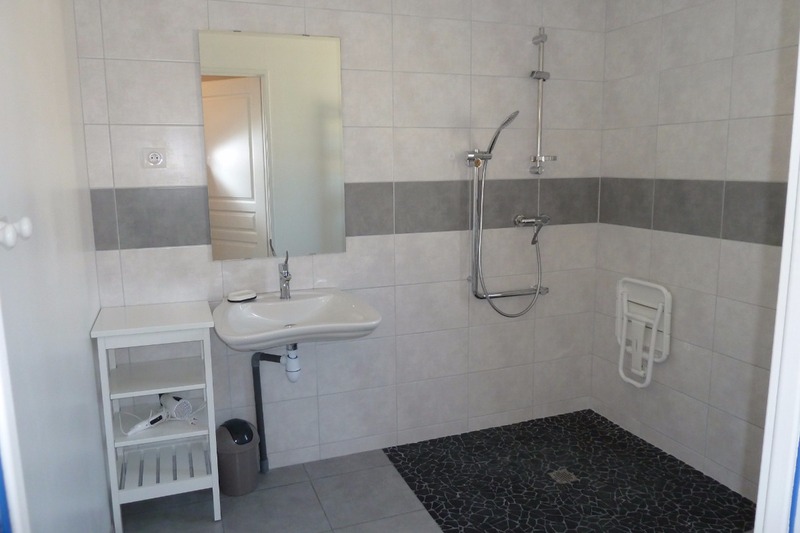 Possibility of fishing pond 200 meters from the rental. 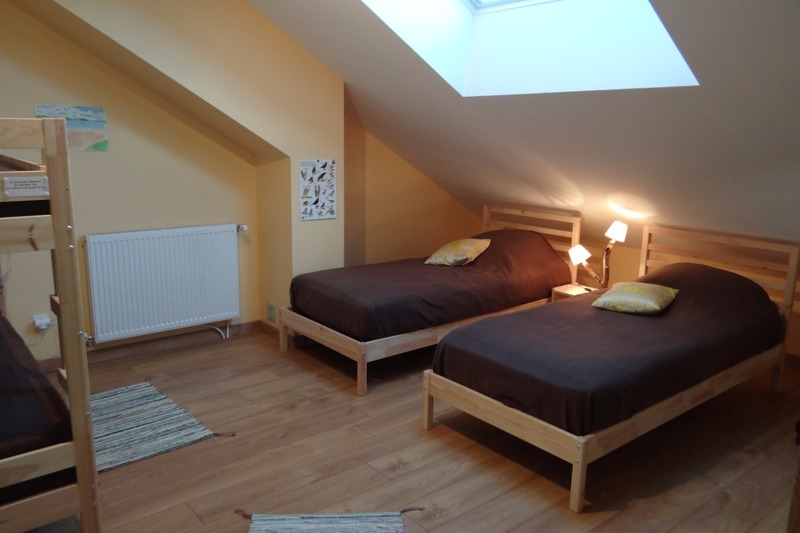 If you want to rent for a number of people between 6 and 8, thank you for contacting us.